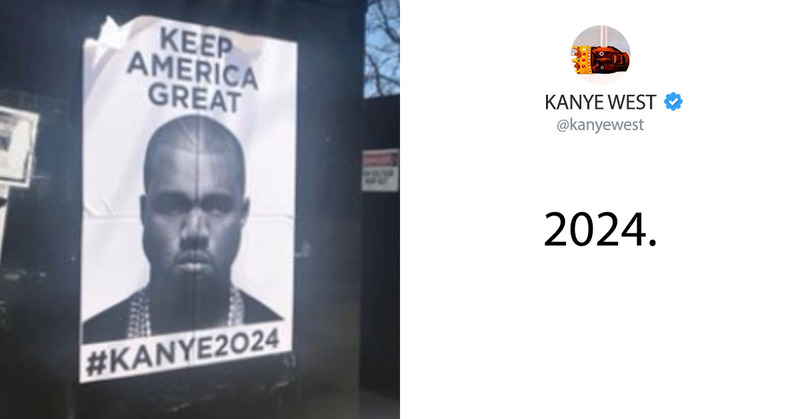 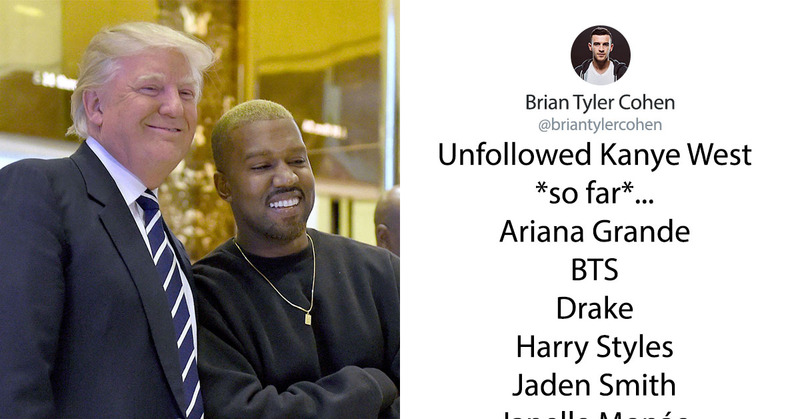 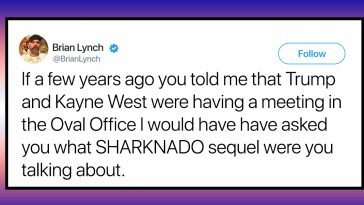 Kim Kardashian and Kanye West may not be politicians, but their names have been brought up a lot in terms of Donald Trump lately. 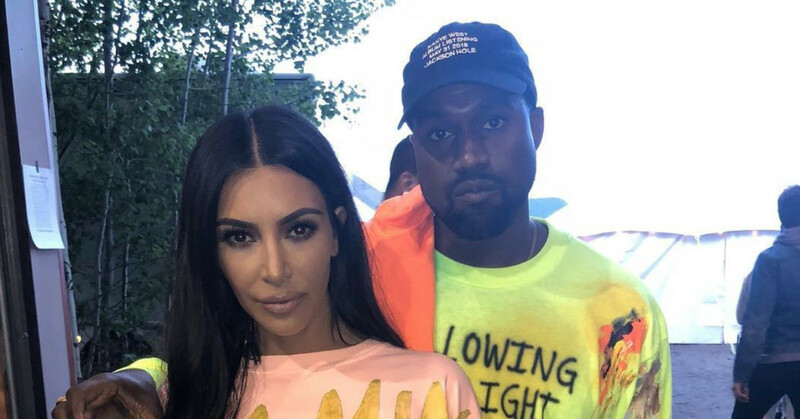 In an interview with CNN’s Van Jones, Kardashian was grilled on the ways that Donald Trump used both Kim and her husband, Kanye, as “pawns” in his political game. 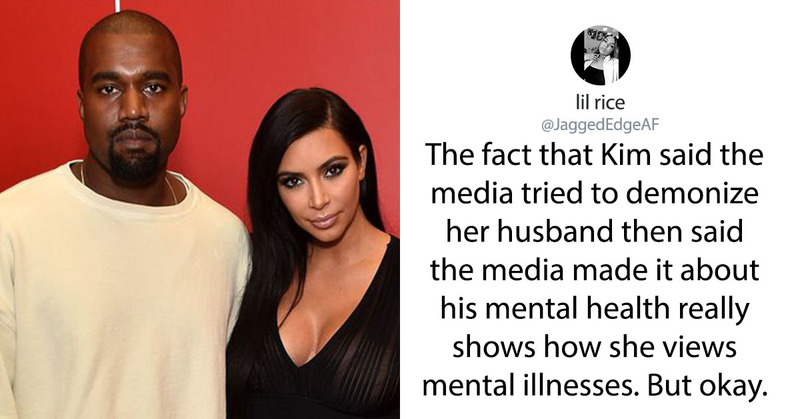 Jones accused Kardashian of giving Trump “legitimacy,” and claiming that she was “used” by him to gain a type of supporter–that he may even use her in campaign videos. 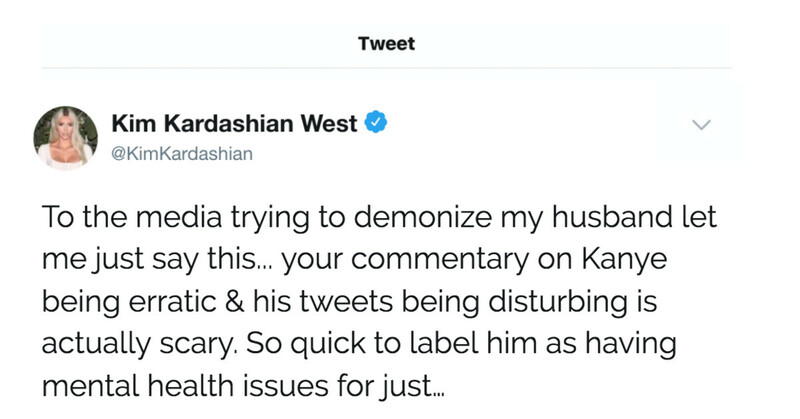 After a long pause–Kardashian finally responded…by throwing her husband under the bus completely. 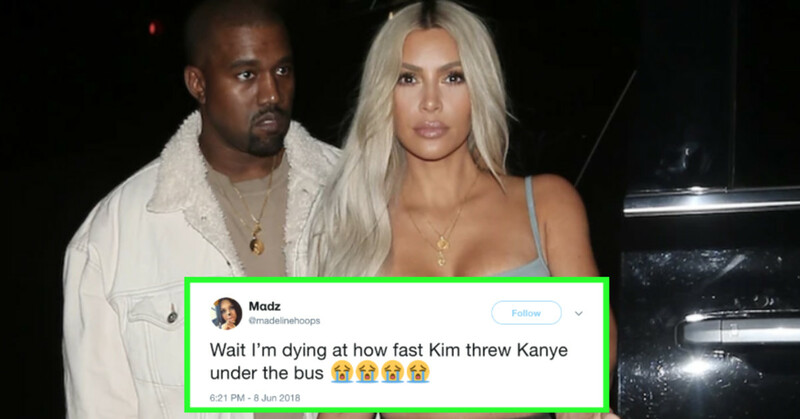 People on Twitter were quick to call Kim out for throwing her husband under the bus–claiming she’s someone who always preaches “riding for her man,” but completely outed him in a televised interview.